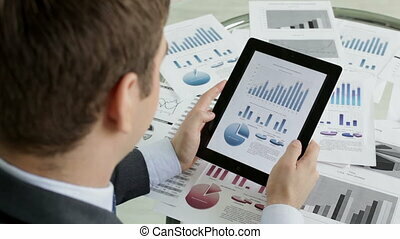 Analyzing financial data. 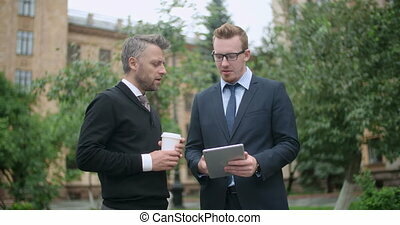 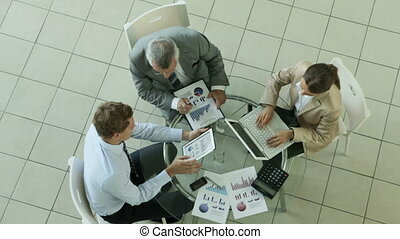 Business partners meeting at cafe to discuss financial data. 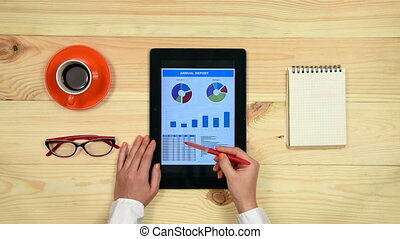 Creative female freelancers analyzing financial data with tablet pc, making calculation with calculator while sitting on sofa and working on startup at home office with coworkers busy in background. 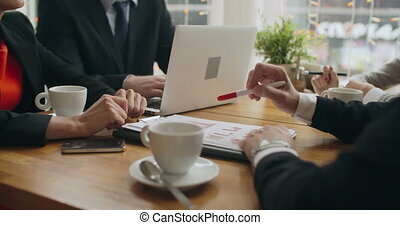 Focused creative freelance team with laptop pc planning startup business, discussing ideas, analyzing financial data while working togehter from home office space. 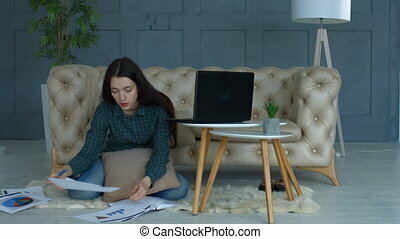 Thoughtful creative freelance woman with pen in her mouth pondering over ideas while sitting on the foor near sofa in domestic room. 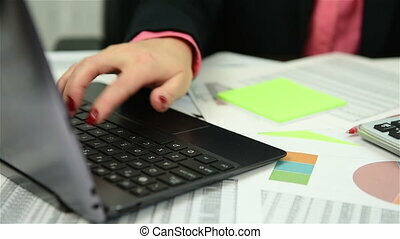 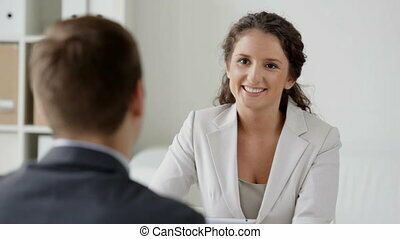 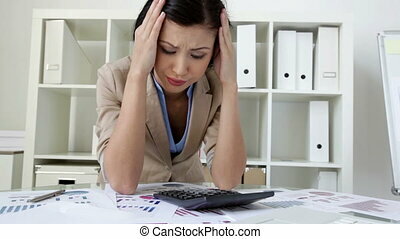 Beautiful female freelancer analyzing financial data at home. 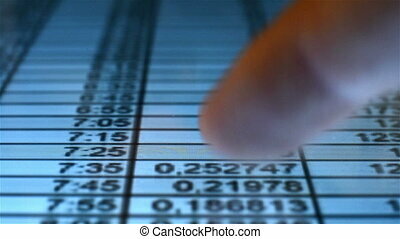 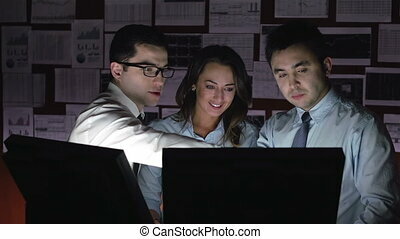 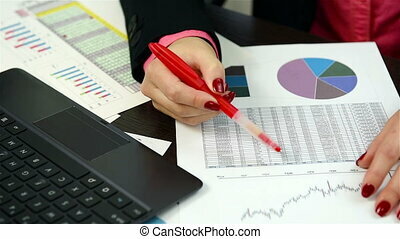 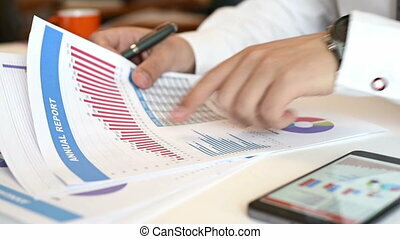 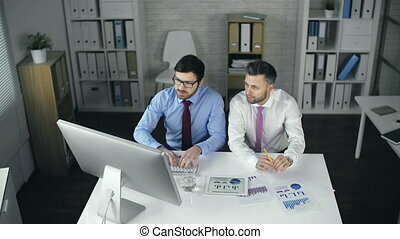 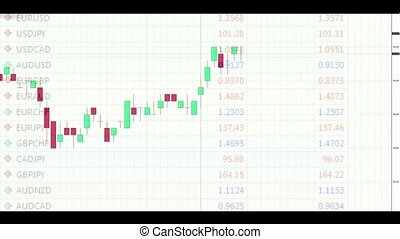 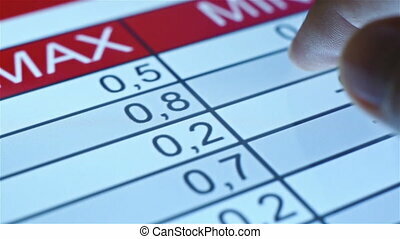 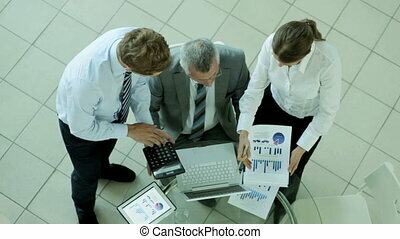 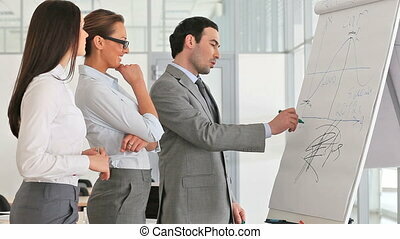 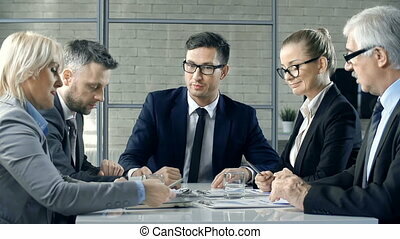 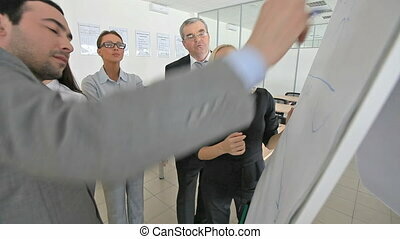 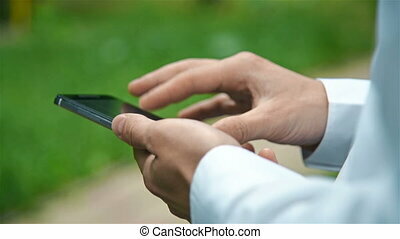 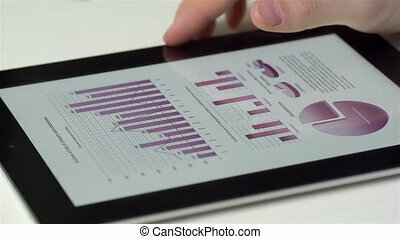 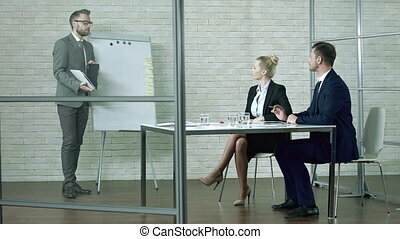 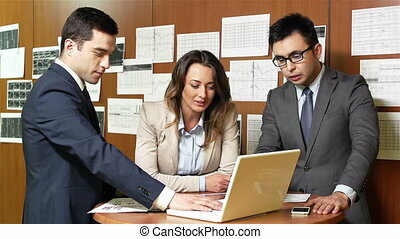 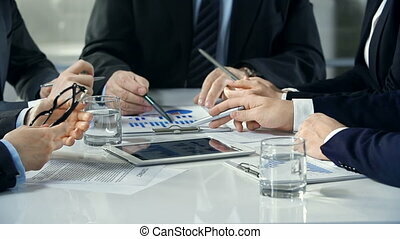 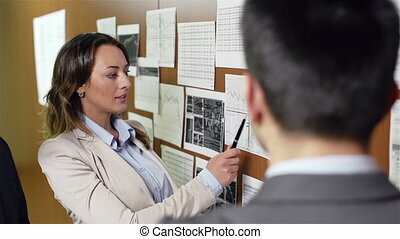 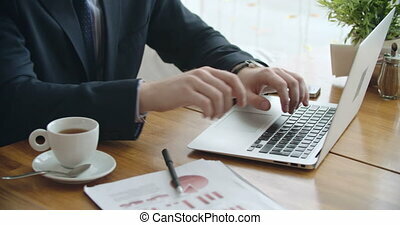 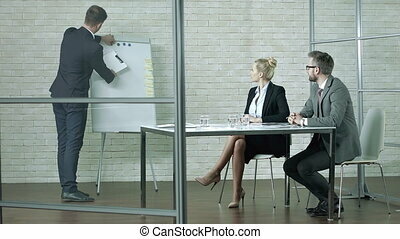 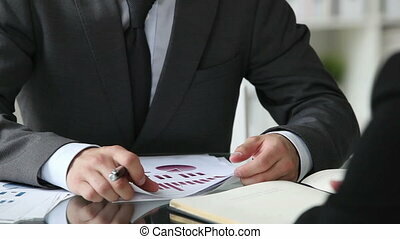 Business Broker Analyzing Stock Data And Charts On Paper. 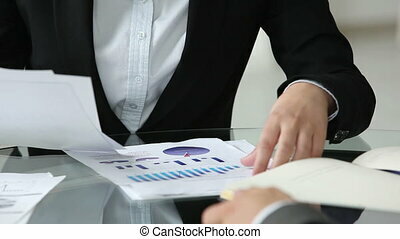 Paperwork Concept.